What’s up with the Battery Combinations? What HPI Racing Got Wrong? Cousin to the HB D8 buggy, the Vorza Flux is here to take the road by storm. Whether you’re looking for the thrill of the race or some backyard bashing — this bad boy is a dream come true. 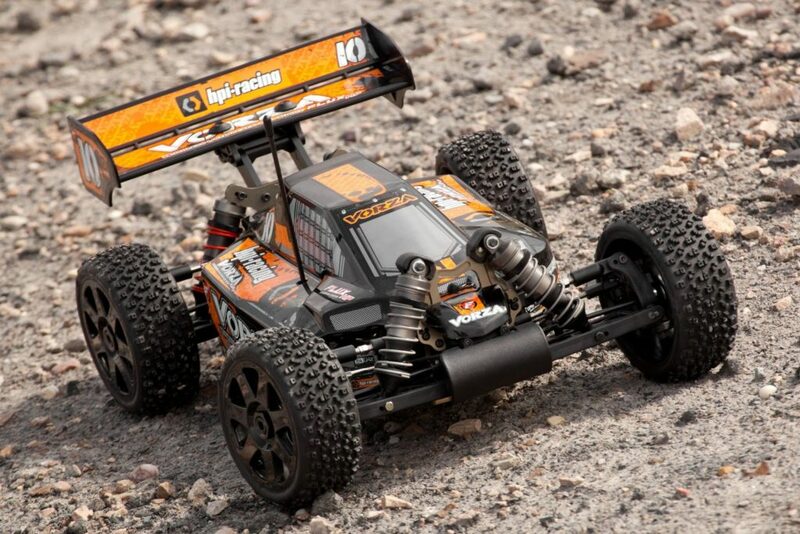 With superb durability and mind-boggling speed, this HPI RC car is a must-have. Let’s take a deeper look at some of the best features of this amazing product. Its designs inspired by the HB D8, it’s safe to say greatness runs in the family. The Vorza Flux’s chassis boasts a wide range of features making it the master of versatile driving. Whether it’s bashing or racing, the Vorza is built for the long haul. There’s no hassle to get started. It comes factory assembled, pre-painted and ready to go. 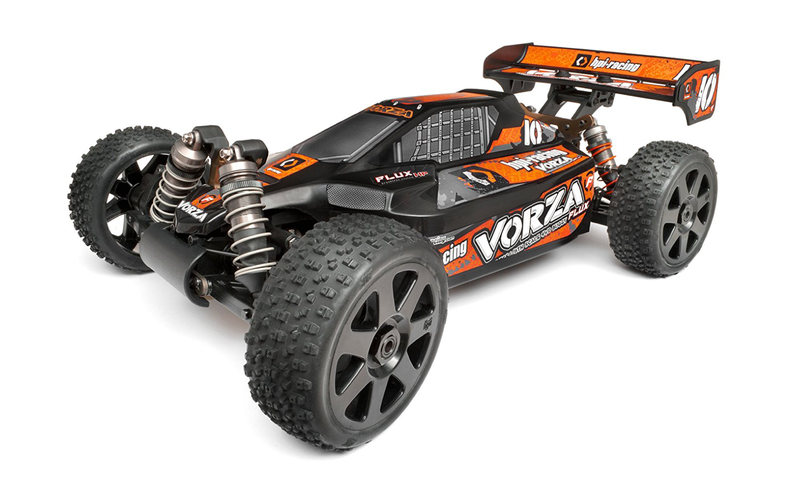 The Vorza Flux is arguably the most powerful RC out there. One factor that contributes to its beastly performance is an impressive HPI Flux brushless system, which comprises the Tork motor (2200) and Blur Speedo. Put these two together and you’ve got some serious raw power on your hands! The Flux Tork 2200 has a motor case to die for, and the machined cooling fins complement its aesthetics. Throw a 5mm motor shaft in the mix and fit it with the optional pinion gear and what do you get? That’s if you’re a speed junkie going for those insane runs. Want more acceleration on the track? Go ahead and gear it down. The motor is restrained by the 3mm 7075 aluminum motor plates and aluminum clamps. This prevents the Tork 2200 from shifting due to the amount of torque it can pull. The Tork 2200 is controlled by the Flux ELC-6S (electric speed controller). Just about the most efficient speed controller, the Vorza could ask for. This can handle up to 6S LiPo power — in other words, it’ll take anything the Tork 2200 throws at it. The motor tires are fastened by 6.5 mm bullet connectors, making for a smooth connection to the 12 gauge wires. Two real Dean connectors are attached to each battery pack, guaranteeing zero power loss, and even more efficiency. It doesn’t stop there. Thanks to the programming kit the ELC-6S can be connected to any Windows-based system. What this means is – you have more control over its power delivery! Whether braking, throttle curves, battery cut-off, etc. What’s more, you can save individual profiles for various performances — racing, fun running, speed runs — or whatever you like! When it comes to the Flux Tork brushless motor, you’re going to need some pretty powerful batteries. It’s super important to ensure that you get the combination right. 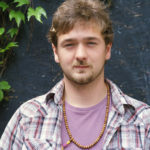 Here’s what you should probably know. The manufacturer (HPI Racing) highly recommend that you go with LiPo batteries as opposed to say — 4000mAh and 25c. If you go ahead and use lower quality batteries, that might not be the best idea. These are likely to cause damage to battery or speed control. Even lower quality LiPo batteries are a BIG no-no. Vorza relies on the D8’s differentials to get the power from the driveshaft to the wheels. The gears (like the D8’s) are spiral cut, making it much stronger and more reliable than straight cut gears. Not only can you brave the road with more confidence — you also won’t have to worry about maintenance. All the Vorza’s drivetrain components can sit on the chassis. A great feature that gives the machine a low center of gravity meaning you get terrific control for turning corners. The 6061 aluminum chassis (built extra thick) boasts side dirt guards, ideal for keeping away debris, while offering protection for the driveshafts, and gears. The front angled section is a godsend — promising more handling over rough terrains. An adjustable battery tray enables the Vorza to store batteries in the chassis. The tray is equipped with a pair of hook and loop straps. You can adjust the length and width of the battery tray to better accommodate batteries and connectors. Each shock features an extra thick shaft and a threaded body. The spring collar makes for precise adjustment when it comes to riding height. It also features steel mounting hardware and self-tightening mount screws. This is inclusive of a range of pistons allowing you to fine-tune the damping effect. No need to worry about oil leakage. The o-rings have got that covered! If you’re worried about dust or other harmful particles making it to the driveshafts — don’t! This product comes with flexible rubber boots that offer protection for the o-rings. So dust and mud are the least of your worries. Get 4S LiPo power through the HP drivetrain for 14.8 volts of pure power with a set of 2S batteries. Now watch your buggy go up to 35 mph. Hungry for more speed and power? No problem. Simply fit some 3S batteries in your Vorza and have 22.2 volts of power. Now watch your buggy go up to 51 mph. Where do we start? We mentioned that this product comes factory assembled and pre-painted with cool speed graphics. 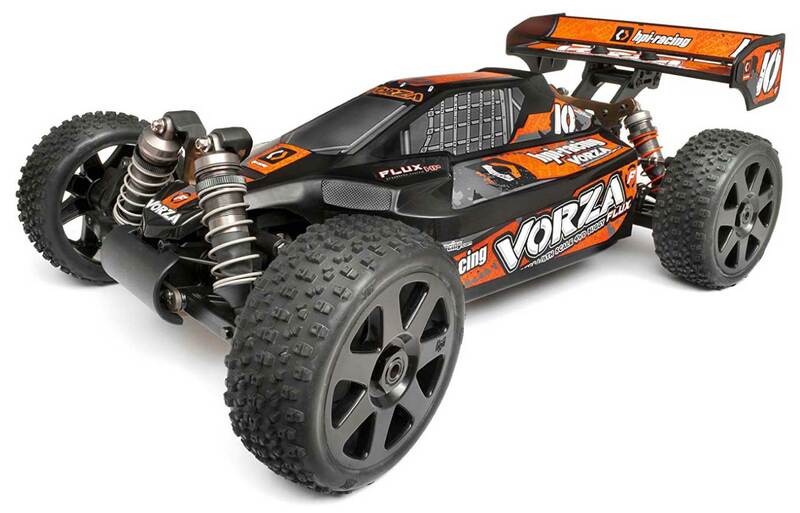 The impressive HPI Flux Tork brushless motor gives this bad boy a knack for power. Consider also that the chassis is 4mm thick, and built to last, making this RC the ideal basher. Its durability is enforced by the hardened steel spur and pinion gear. The product features the LiPo ready adjustable battery tray that comes with hook and loop straps. Not to mention the steel turnbuckle links that allow for custom-tune handling. The sealed shaft drivetrain comes maintenance free and stronger than most. The sleek V7 black wheels top off the aesthetic. Being that this model is based on the HB D8 and the VE8, it offers part interchangeability. This is especially useful if you already own previous models. Without a doubt, the Vorza Flux is an RC that encapsulates quality and efficiency. No product is perfect. While Vorza Flux does come close to it — there are a few drawbacks you’ll want to know about. For one, this RC has good turning ability and speed. That is when we consider its size and weight. Its speed does make it a versatile machine, in that, it’s efficient. But where this bad boy TRULY shines is in its durability. Also by not giving the RC a rest, you may run the risk of burning up the motor and ESC. The Vorza Flux comes highly recommended. Whether you’re a basher or racer, the cons won’t get in the way of you having some good ole fun. From aesthetics to overall performance and efficiency, HPI Racing has designed one mean machine. So why are you still reading this review? Try the Vorza Flux for yourself. It’s time to hit the road!